The cabasa is one of those instruments I use all the time, in both my music therapy sessions and classes. Its tactile qualities make it interesting and fun for kids to play, and doing so is great for working on those fine motor skills. 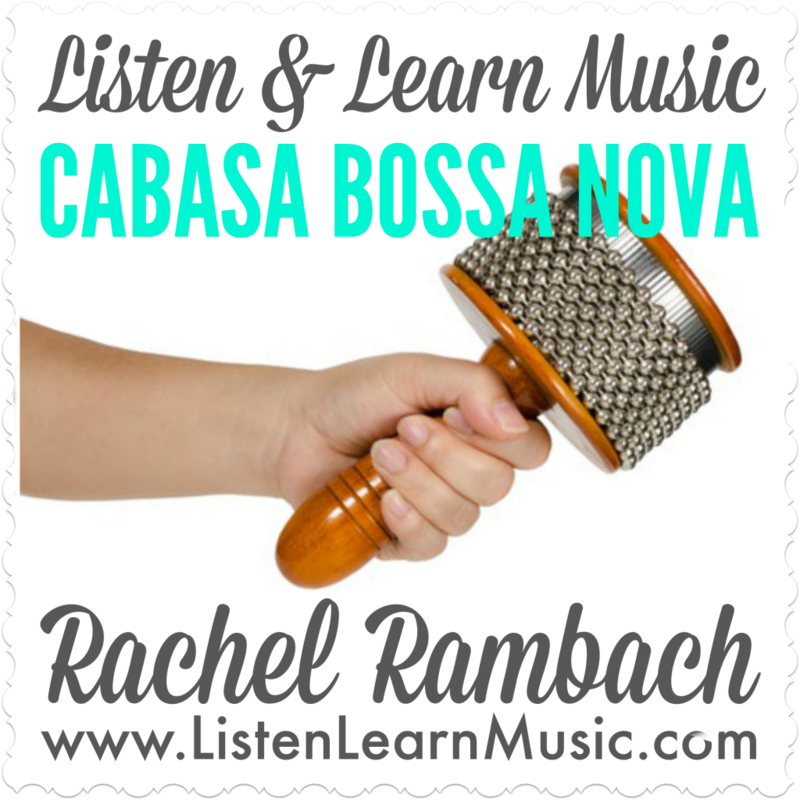 The cabasa makes a great passing instrument, which is how we use it in our classes since we don’t have enough for every child. It’s an excellent exercise in sharing, since most kids aren’t too happy to give it up — we may need to invest in a full set of cabasas eventually.